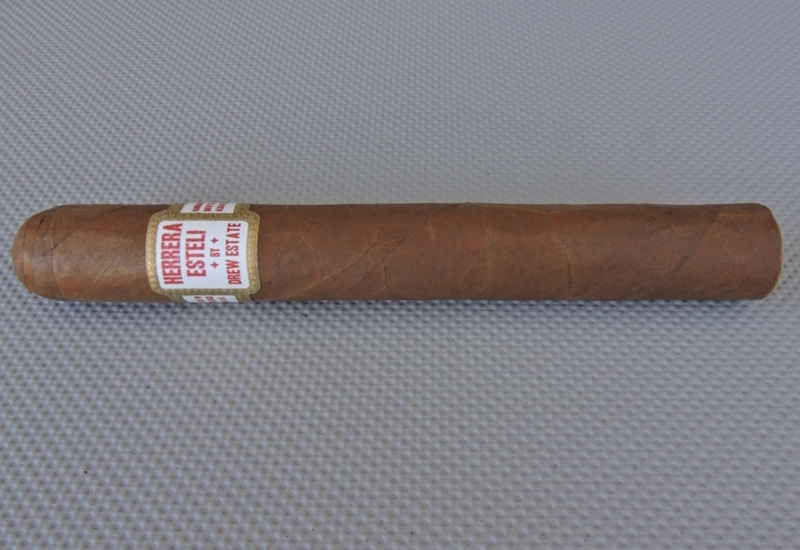 While normally I have gravitated toward the lonsdale, I was really surprised how well this performed in the 6 x 52 Toro offering. 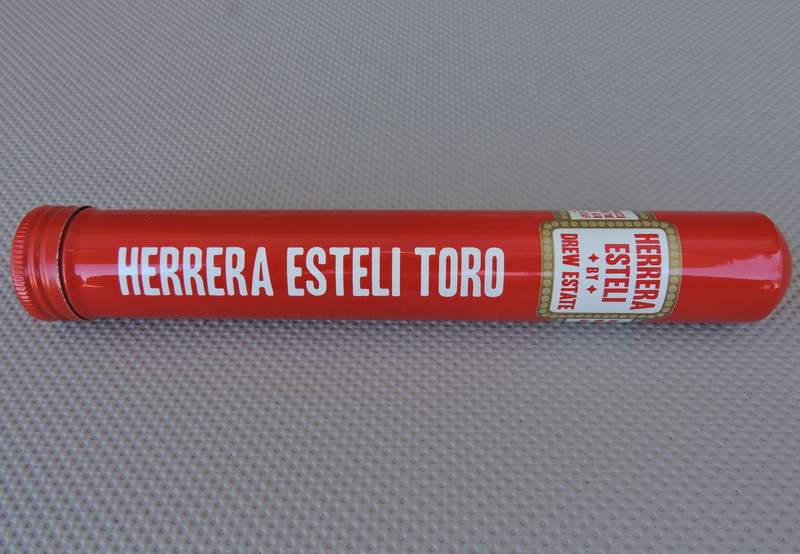 This cigar comes packaged in a tubo. While I’d still put the lonsdale ahead in the pecking order, the Toro earns a box worthy rating here.